Lewis McGehee began playing guitar in his birth town of Richmond VA at the very early age of 7. By age 11, he was already performing with many local bands as both a rhythm and lead guitarist. At age 15 he moved to Fredericksburg VA where he continued to play music as a hobby throughout his high school years. He excelled at running and received a track scholarship to attend the College of William and Mary where he graduated with a B.A. degree in Philosophy. It was during his college years that he switched from electric to acoustic guitar and began his journey as a singer/songwriter. Upon graduation, Lewis moved to Miami and held down a house gig in a North Miami Beach night club. During this Miami stent, he joined forces with a New Jersey native, Joey George. The two took off for New York and while performing in New York’s Greenwich Village, Lewis and Joey were “discovered” by Terry Cashman and Tommy West (Jim Croce’s producers) and subsequently signed a record deal with Lifesong Records. Lewis’ debut album on Lifesong Records was released worldwide. Lewis gained much experience touring with such artists as Ry Cooder, Neil Sedaka, and Al Stewart. On the strength of his live shows, McGehee went on to perform with many national acts such as John Prine, Robert Palmer, Talking Heads, Christopher Cross, Bob Dylan and Christine McVie. Lewis also completed a multi-city tour as an opening act for Bruce Hornsby. Portfolio Magazine’s Musician Poll has voted McGehee as the top acoustic act for three consecutive years and was recently voted “Best Musician”. 9 Volt Magazine’s local music awards named McGehee “top performer of the year” for 2000 and 2001. Hampton Roads Magazine (monthly) cited the Lewis McGehee Band as one of the top three area bands in 2001. 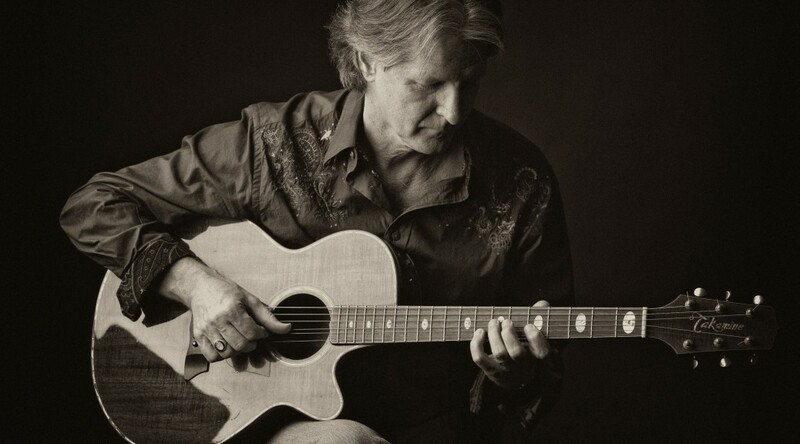 McGehee has extensive experience in the recording studio as a session guitarist and vocalist, as well as composing, producing and performing on many regional radio and television commercials. In July of 1990, McGehee released a critically acclaimed recording of original songs on Headlight Records and Tapes. In 1991 he had three recording projects getting extensive air-play. 1994 marked the debut of a CD entitled “The Famous Unknowns” featuring Lewis with two other Virginia songwriters Michael Lille and Robbin Thompson. In 2018 he won two Veer Music Awards for “EP of the Year” and “Best Acoustic Act” in Hampton Roads. His aggressive approach to acoustic guitar has made him a prominent force in the Virginia music scene. He currently resides in Chesapeake, Virginia and continues to gig at many local and regional venues and events.